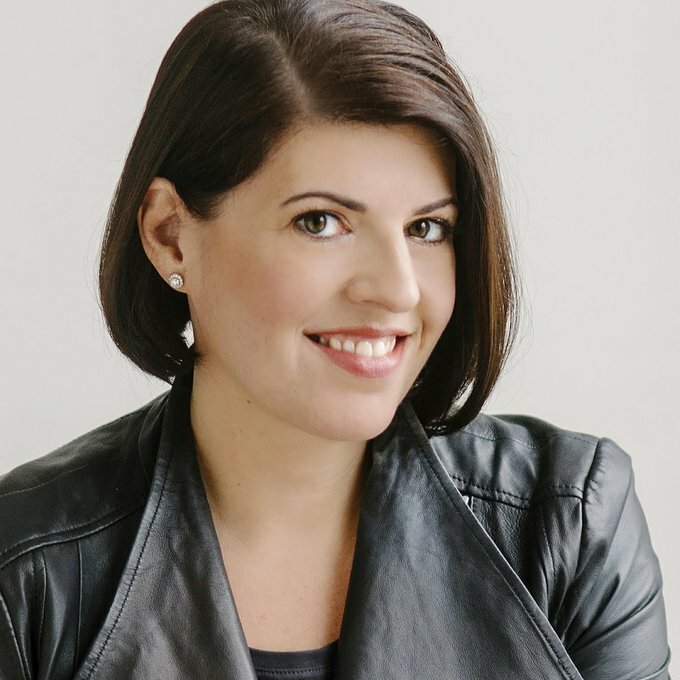 Stephanie Agresta is an award-winning, digital-first advisor who helps technology companies, brand marketers, and agencies build important ecosystems of influence. Named #6 among digital creators, innovators, and strategists by PRWeek, Business Insider also cited her as one of the top 25 advertising executives on Twitter. A strategic counselor, instrumental in developing digital and social media initiatives for major brands such as Comcast, PayPal, P&G, Samsung, PepsiCo, and Microsoft, Stephanie has previously served in senior executive roles at world-class agencies including MSLGROUP, Weber Shandwick, and Porter Novelli. A widely respected thought leader and a regular speaker at industry events, Stephanie accelerates growth through influencer relationship management, online reputation building, partnership development, and strategic counsel on marketing, and communications. In 2016, Stephanie launched The Scale Collective, an event for women entrepreneurs, with co-founder Jory Des Jardins. The event quickly drew interest from SheWorx, a global collective supporting women entrepreneurs and the leading event series connecting women to top mentors. In recognition of their synergistic approaches, Stephanie and Jory recently joined the board of SheWorx and The Scale Collective now lives within the SheWorx global brand. Both women will support the portfolio of SheWorx products in an advisory capacity, provide counsel to SheWorx founders, and evangelize the organization’s global mission. A long-time supporter of the SXSW Interactive festival, Stephanie launched the Social Media Lounge back in 2008, a networking hub for digital media influencers at the conference. She continues to manage the lounge with her TechSet co-host Brian Solis, delivering a rich and distinctive platform opportunity for tech-focused brands. Stephanie has previously been named to PRWeek’s “40 Under 40” roster published Perspectives on Social Media Marketing, co-authored with B. Bonin Bough, host of the CNBC show The Cleveland Hustle. A proud Jersey Girl and mom to Dillon and Chloe, you can follow her journey on Facebook, Twitter, LinkedIn, Instagram, Snapchat, and on her blog.